All national and secondary schools are to remain closed until Thursday 14 January, Minister for Education Batt O’Keefe announced this afternoon. The decision was taken following a review of the weekend weather forecast at a meeting of the Government’s Emergency Response Committee. The Minister accepts that the closures will cause inconvenience but said the safety of student, teachers and parents was more important. The decision comes amid growing fears among school principals and boards of management about the impact of further severe weather on school communities. It will be widely welcomed by them. 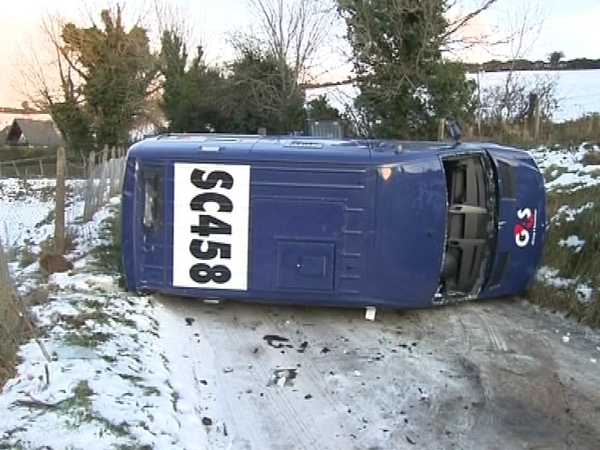 Schools have been telling RTÉ News of strong health and safety concerns, centred on footpaths and roads in their wider areas. 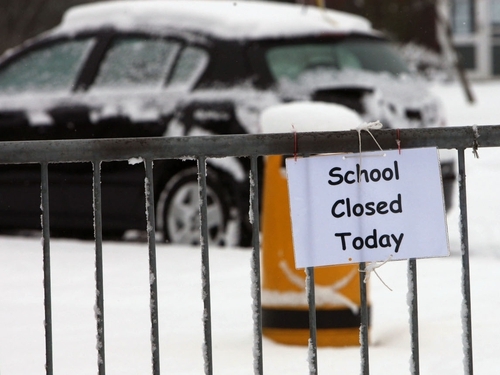 A decision on whether Ireland’s 4,000 schools will remain closed or re-opened later next week will be made following a review by the Committee at a meeting on Tuesday.